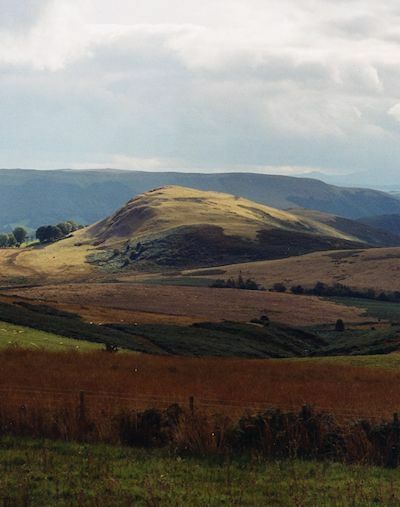 A Brief Introduction to Iron Age Settlement in Wales . Summary. Ritchie. Internet Archaeol. 48. The Iron Age roughly spans the centuries between c. 800 BC and the beginning of the Roman conquest of Wales in AD 74. It is distinguished by the impressive numbers of surviving hillforts and settlements present in the archaeological record. However, archaeological excavations have been few and far between and the material culture for the Iron Age in Wales is correspondingly sparse. What there is, largely recovered from deliberately deposited hoards, is exotic and unusual rather than domestic and every day. To understand the Iron Age in Wales we must largely look to analogies and comparisons drawn from elsewhere, and to our well-preserved and extensive surviving Iron Age settlement evidence.